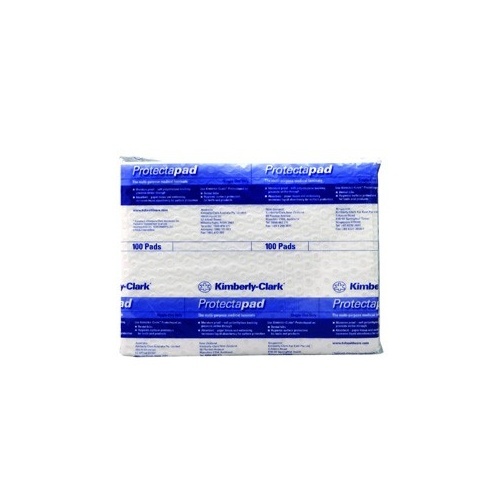 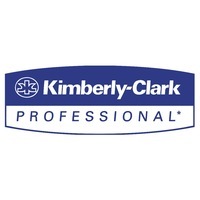 Kimberly-Clark PROTECTAPAD is made of 4 layers of paper tissue and 1 layer of soft polyethylene laminated together to provide a waterproof absorbent surface protection. 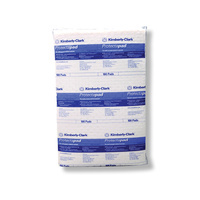 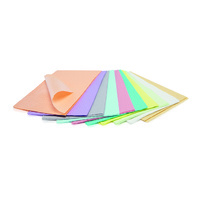 Used extensively in dental surgeries, Kimberly-Clark PROTECTAPAD is the ideal dental bib. 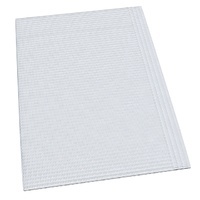 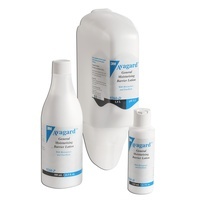 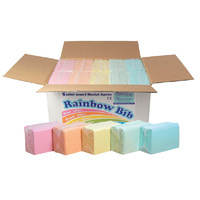 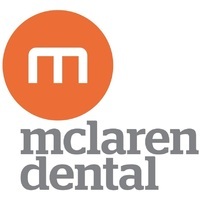 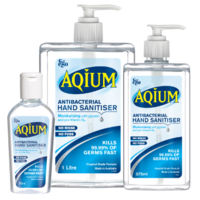 It is used to provide a hygienic surface for dental tools and also for covering benches and trays in pathology labs. 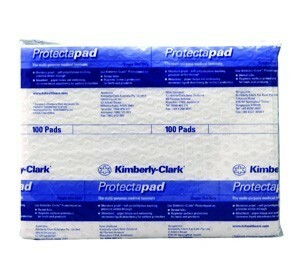 Kimberly-Clark PROTECTAPAD is also used as a medical procedures underlay where fluids are involved, eg. 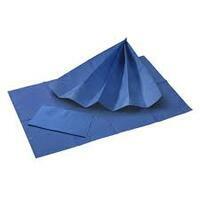 Pillow protection.